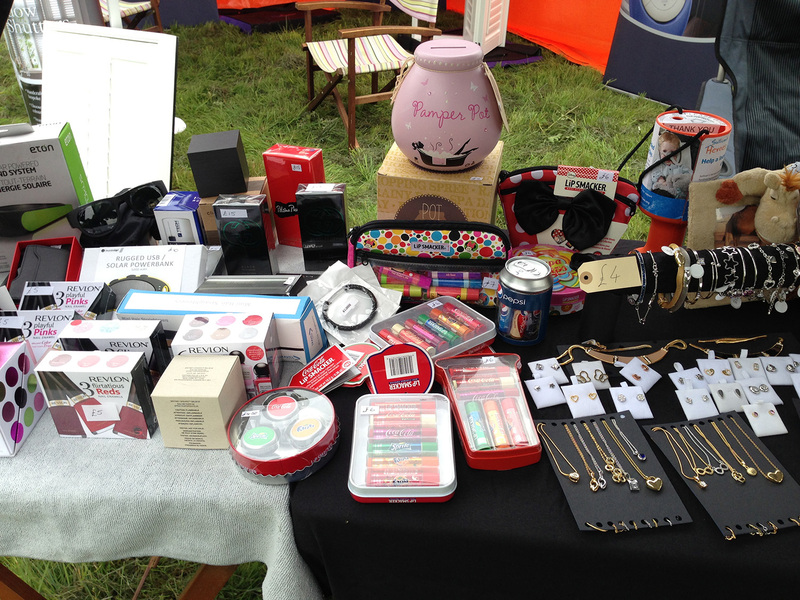 Our thanks to Scorpio Worldwide who’s generous donations of ex-duty free stock items for sale, plus in-house collections by members of staff, raised an impressive total of £1807.81 throughout 2018 for Sullivan’s Heroes. 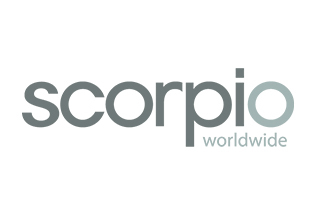 Scorpio Worldwide are leading suppliers of Jewellery, Watches, Electronics, Perfume, Cosmetics and Gifts to the Travel Retail Industry. 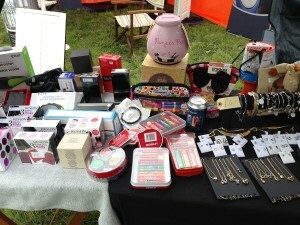 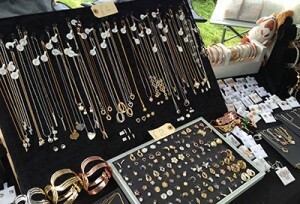 The company’s generous donations of costume jewellery, together with ladies, gents and children’s watches, perfumes, cosmetics, electronics, toys and gifts has enabled all proceeds from sales of the items at events during the year to be used towards grants for the disabled children Sullivan’s Heroes supports. To grab yourself some bargains at our next Jewellery and Gifts sale view our Events page for the latest information of where and when.